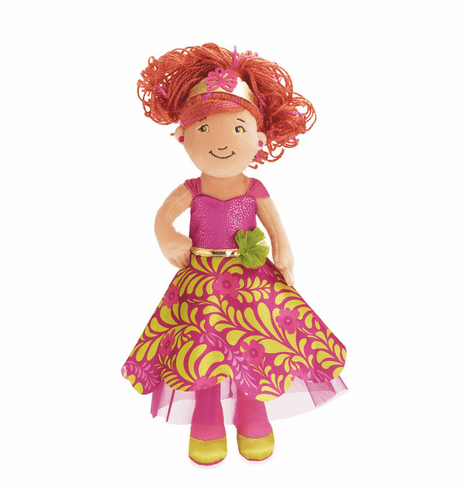 The flowers are always in bloom when the Groovy Girls Princess Peony is near by. Her colorful dress is covered in images of her favorite flowers. Her luscious red hair and neon yellow shoes are surely something to talk about.